Rifles used are .308 Winchester or .223 Remington (7.62mm and 5.56mm NATO) using aperture sights. Ammunition and components are regulated and no artificial support other than a sling is permitted. The weight of the rifle is restricted to 6.5kg. The firearms and ammunition are the same as Target Rifle class, however telescopic sights are permitted. 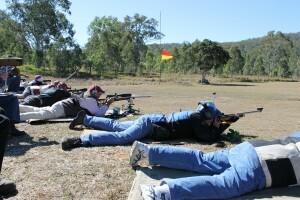 A front rest or bipod and rear sandbag are permitted for supporting the rifle. 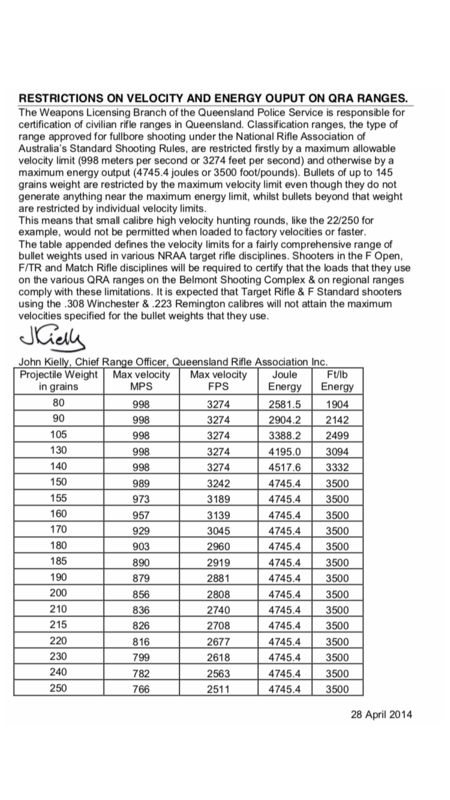 Rifles of any calibre up to 8mm are permitted. Telescopic sights are permitted. A front rest or bipod and rear sandbag are permitted for supporting the rifle. The firearms and ammunition are the same as Target Rifle class, however telescopic sights are permitted. No artificial support other then a sling is permitted. A new Sporter Class movement is evolving and IDRC is getting on board. This class caters for shooters of cheaper sporting /hunting rifles who want to tackle the challenge of shooting long ranges. 22 Rimfire rifles shot in prone over 50m. Field (scope and rest) and Target (peep and sling) class, IDRC offers a 20 shot match and 10 shot rapid match. See the club’s program for times and dates. Championship competition Criteria for grades (minimum numbers of qualified participants required to constitute a championship season). Members should refer to weekly scores email for further information on championship calculation. 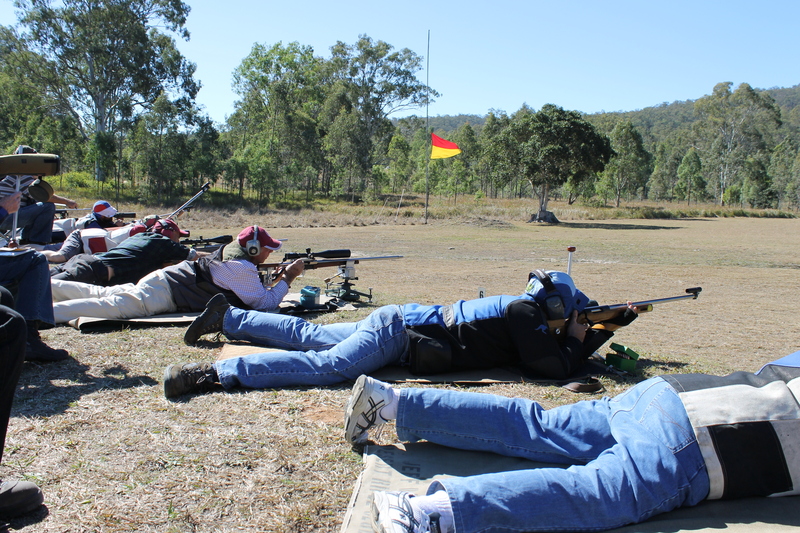 All activities on the Ipswich and District Rifle Club range at Ripley are subject to the Range approvals below.